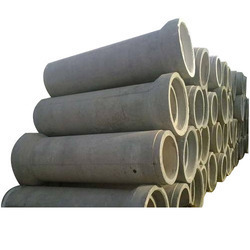 Manufacturer of a wide range of products which include drainage cement pipe, concrete cement pipe, industrial cement pipe, cement pipes and sewage cement pipe. 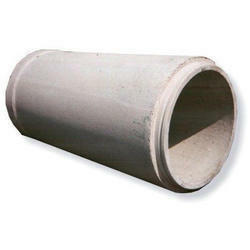 We are a unique name in the market to provide our honorable customers an exclusive range of Drainage Cement Pipe. 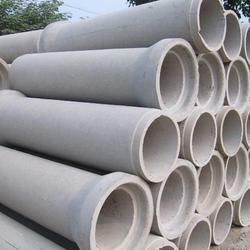 In order to retain remarkable position in this industry, we are providing a wide array of Concrete Cement Pipe. Keeping in sync with the latest market norms and policies, we are indulged in providing a high-quality range of Industrial Cement Pipe. 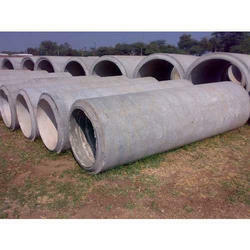 We are engaged in offering a quality approved range of Cement Pipes.